Home What is Bitcoin ? Bitcoin is a configuration of a solidarity Network for a new payment system that is not controlled by anyone. it is held electronically and powered by its users , Bitcoin is a completely digital money , it is the first decentralized peer-to-peer payment network by its users with no middle man or authority. 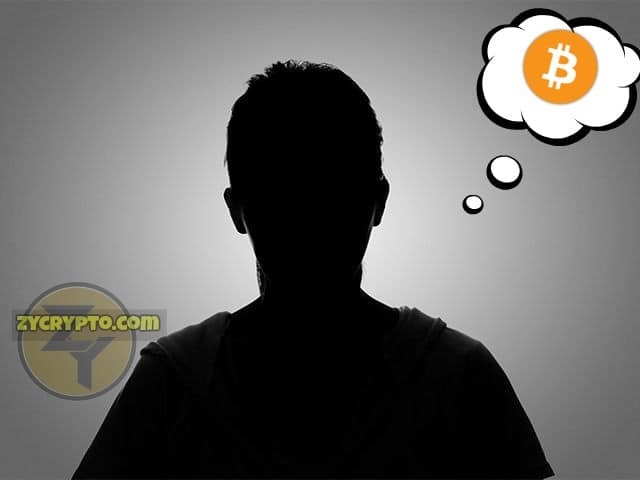 The decentralized network was created in 2009 by a software programmer or programmers under the name of Satoshi Nakamoto , it is believed that Satoshi Nakamoto left the project in late 2010, Bitcoin is an open source project which captured the minds of many and has since grown into a larger community. Bitcoin was tested with series of experiment by the programmer/programmers before it was made known to the world, the first ever bitcoin block was mined in january 2009 , thereby marking the beginning of bitcoin`s existence, it was said that Nakamoto released the updated version 0.1 of bitcoin software on sourceforge , on which some minor bug issues were fixed. Nakamoto also created the Bitcoin.org website, which it is said that he uses to associate with other core developers. Satoshi remained a mystery, as he – or she – did not reveal any personal information during the entire time of cooperation with other developers. The Anonymous self of Satoshi Nakamoto often raises concern on why he/they left the project ,but it is believed that it is for a good reason. How is it Printed ? Bitcoin is not printed by anyone because No one controls it and prints the paper like dollars,euros,pounds e.t.c whenever they like, instead bitcoin is mined by miners in the network. Behind the scenes, the Bitcoin network is sharing a public ledger called the “block chain”. This ledger contains every transaction ever processed, allowing a user’s computer to verify the validity of each transaction. Will Bitcoin get finished since its not printed like paper money ? The bitcoin protocol that is the rules that make bitcoin work – say that only 21 million bitcoins can ever be created by miners. 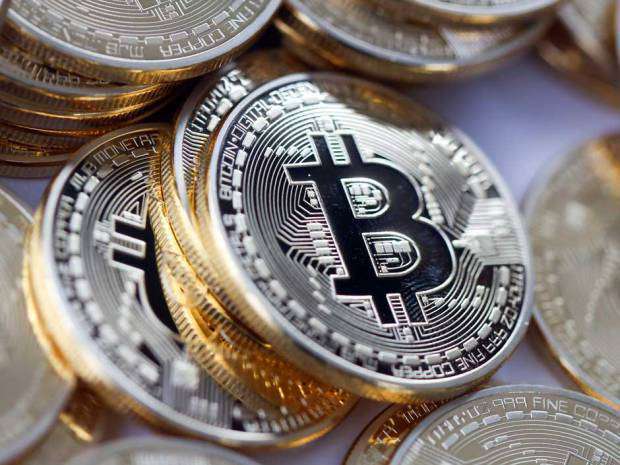 However, these coins can be divided into smaller parts (the smallest divisible amount is one hundred millionth of a bitcoin and is called a ‘Satoshi’, after the founder of bitcoin). 1) Control your money- with bitcoins It is possible to send and receive bitcoins anywhere in the world at any time. there are absolutely no restrictions on when and how to use bitcoin. your bitcoin money is totally subjected to you , with bitcoins you are in full control of your money. 2) Its Amazingly fast – Bitcoin payment and transfers are extremely fast and instant just like sending a mail, no matter the continent or country that your receiver is , bitcoin payment still confirms faster, unlike when you want to send money to someone in another country and you start going through the stressful process of Western Union, Visa e.t.c , bitcoin is extremely fast to the recipient and at times gets to the receiver in seconds. 3) Anonymous and Minimal Risk – Bitcoin transactions are secure, irreversible, and do not contain customers’ sensitive or personal information. This protects merchants from losses caused by fraud or fraudulent chargebacks, and there is no need for PCI compliance. Merchants can easily expand to new markets where either credit cards are not available or fraud rates are unacceptably high. The net results are lower fees, larger markets, and fewer administrative costs.